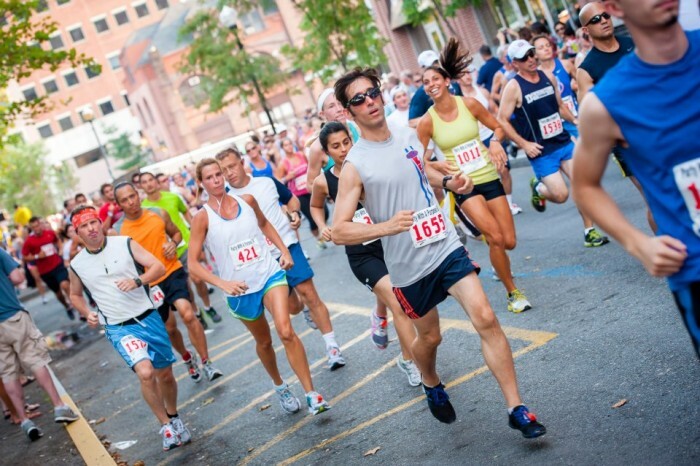 As one of the biggest races in Hoboken, this event supports local youth charities, including the Jubilee Center and the Hoboken Boys and Girls Club. There is a fun run and other special events for the kids before the evening kicks off with 1500+ runners participating in the Waterfront 5K. An after party along the pier is a great way for volunteers and runners alike to end a successful night. We combine the best local social events with charitable causes to make a positive difference both here in our local community and abroad. 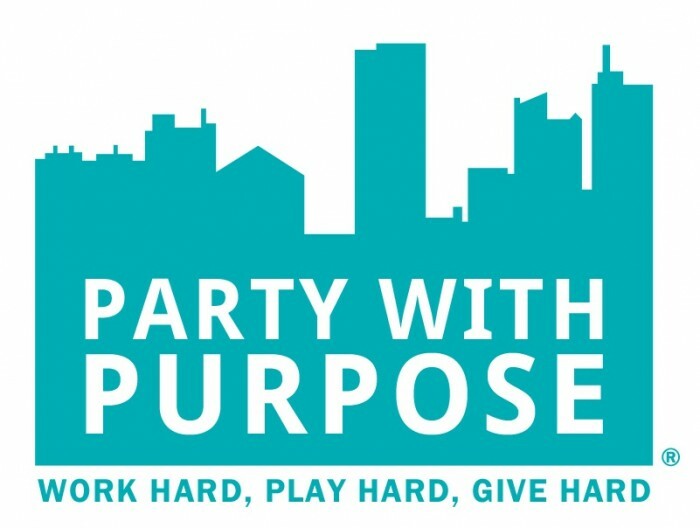 To date, PWP has donated over $600,000 and counting to help those in need through the generosity of volunteers, those attending events, and local sponsorships & donations. EMERGENCY CONTACT – Please be sure to fill in your emergency contact information on the back of your bib. BAG CHECK – We strongly encourage you NOT bring a bag to the race. If you must bring one, there is a bag check area located at the end of Pier A. You may need to transfer all contents into the clear drawstring bag provided with your race materials with your bib number ‘bag’ label affixed if requseeted by the 5K team. You may not put full bags inside the clear bag. Absolutely no bags, backpacks, or hydration packs will be allowed on the course. Any unattended bags will be confiscated by event security and could cause an interruption to the day’s events. We reserve the right to search any bag at any time.